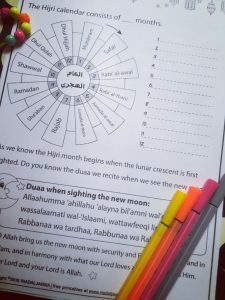 We present to our beloved kids a preparation for the holy month of Ramadan. 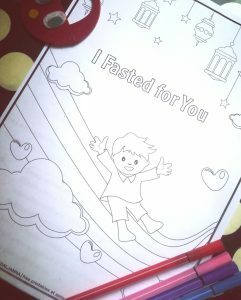 Our Amazing activity book “I fasted for You” which is mainly about the Fiqh of Fasting. 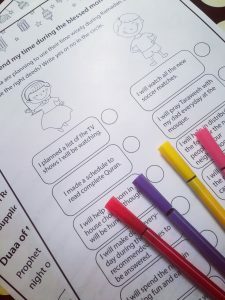 the book has 12 black and white joyful and printable pages that we hope your children will have fun and learn from them. 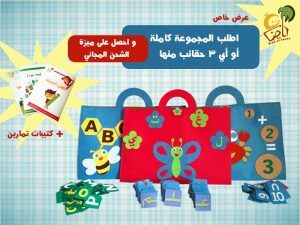 It will enlighten them about the most precious time of the year which was a gift to the ummah of prophet Mohamed Pbuh. 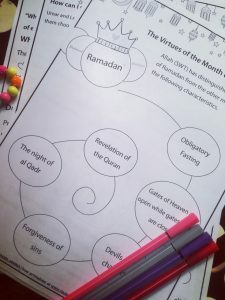 The Virtues of the Month of Ramadan. What are the virtues of fasting? 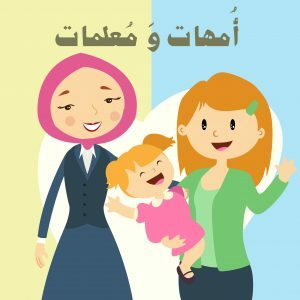 Who is excused from fasting in Ramadan? the book was translated to English by :(Bayan Tohmaz) jazak allah khairan.